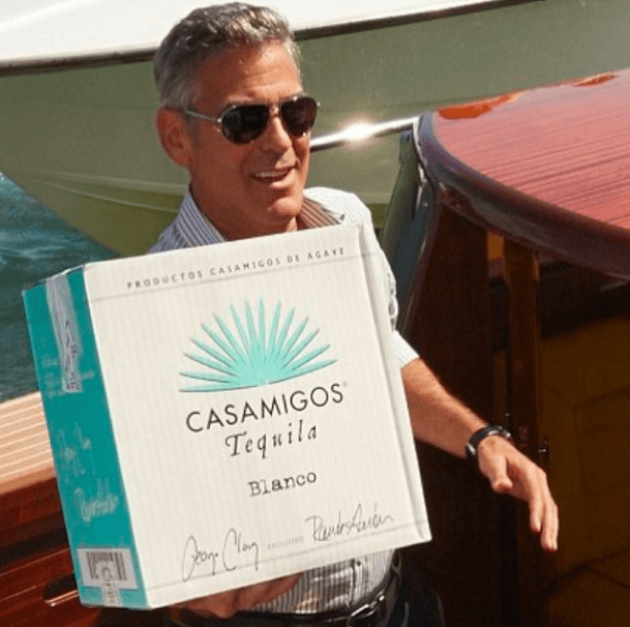 Branded as being brought to you by those who drink it, George Clooney and buddies-slash-business partners Randy Gerber and Mike Meldman set out to create the perfect tequila that didn’t have to come accompanied with salt or a lime. They say “tequila-filled nights with friends is how Casamigos was born” and that it took many years to get the taste just right. Oh, to have been a part of that famous focus group! Find out where to find George’s “house tequila” here. 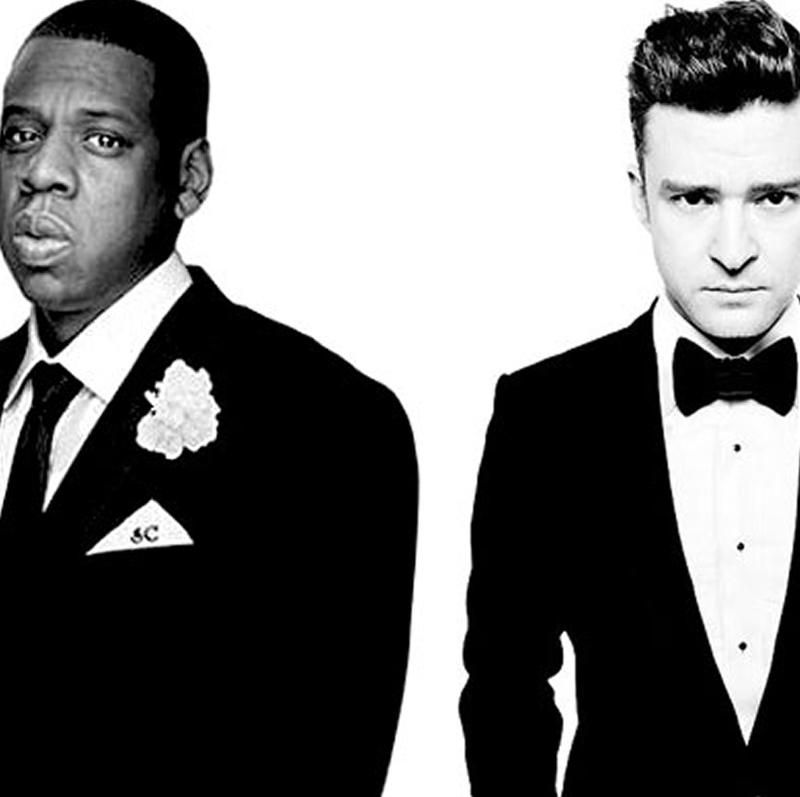 “901 is when the evening ends and the night begins,” so says Sauza 901 co-founder Justin Timberlake of the inspiration for the name of the tequila he helped developed after a trip to Jalisco, Mexico. The result? A spirit that reflects the singer’s, well, spirit: creative, hardworking yet easygoing, and above all, smooth . . . just like JT’s dance moves. Buy your bottle here. There are just about the same number of flavors of Ciroc vodka as there are iterations of Sean “Diddy” Combs‘s name. The rapper partnered with the brand to oversee its marketing and has since made it a household name, saying the drink is perfect for “someone who’s looking for luxury and looking for something better.” Find out where Ciroc is sold near you here. Look who stopped by Crystal Head HQ for a surprise visit! Forget funny, the bottle for Canadian comedian Dan Akroyd‘s alcohol is downright fearful. He and his artist friend created the brand after seeing that there was a need for an additive-free vodka on the spirits market. The easily recognizable bottle has even gotten some screen time on Dan’s old stomping grounds, Saturday Night Live, as a prop for scenes involving a bar. Stock your home bar with a bottle by buying one here. Add a splash of olive brine into a martini glass. Swirl the juice to coat the bowl and dump any access. Add Crystal Head and dry vermouth into a shaker with ice. Shake well and strain into the coated martini glass. Garnish with a skewer of one pearl onion and two olives. “This is the life I chose, or rather, the life that chose me.” Happy birthday to the boldest: Jay Z.
Jay Z thinks “that D’USSÉ is the s**t,” and he does say so himself during his verse on wife Beyoncé‘s hit single “Drunk in Love.” Hova happily held a bottle of it in one hand and a special snifter glass in the other to sip and sit front row at the 2014 Grammy Awards. The cognac appropriately comes in an XO variety and is the main ingredient in the official backstage cocktail for Mr. and Mrs. Carter’s On the Run tour — get the D’USSÉ Deuces recipe here and order a bottle here. 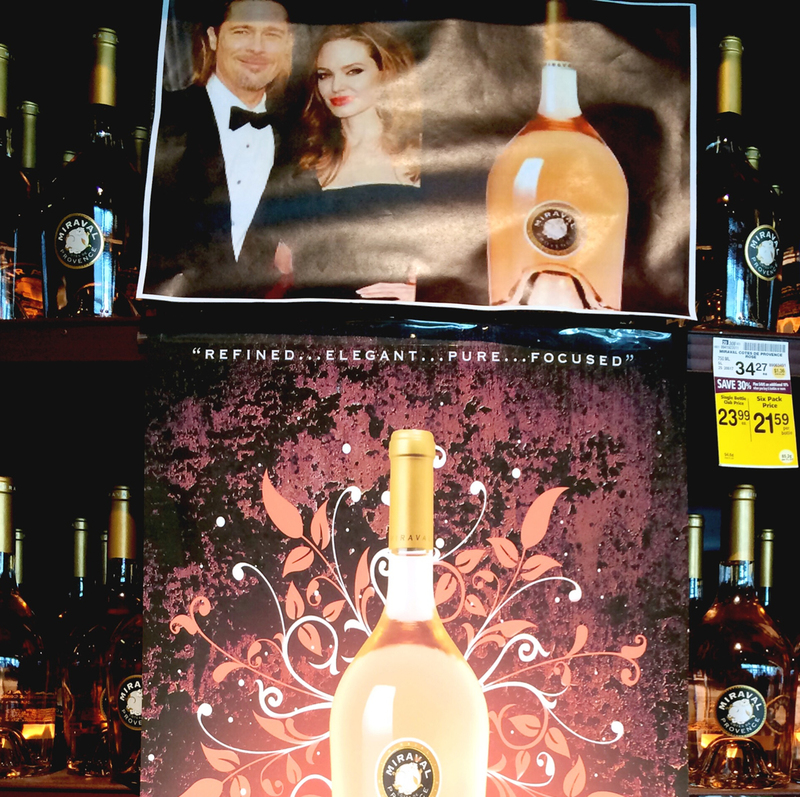 To get even more drunk (in love), check out even more Beyoncé-approved booze. References to cognac have been dropped in several of Ludcris‘s songs, so its no wonder he handcrafted his own to celebrate with, and of course, self-promote. The rapper might want to consider a name change, though, since he spits this line about misbranding in his verse on DJ Khaled‘s “All I Do Is Win” — “blame it on that Conjure, the hood call it Luda ‘gnac!” Whatever you call it, find out where to buy a bottle here. Muddle pineapple and thyme, then add the Conjure, lemon, and syrup or sugar. Shake well and strain over ice. Garnish with thyme and enjoy! 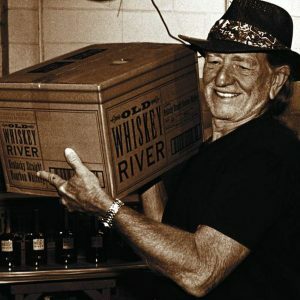 American music legend Willie Nelson had a say on everything when this small-batch bourbon was being developed, from the name inspired by his “Whiskey River” song off his 1973 album, to the label, to the final taste. His true seal of approval comes in the form of a printed autographed guitar pick attached to each bottle. 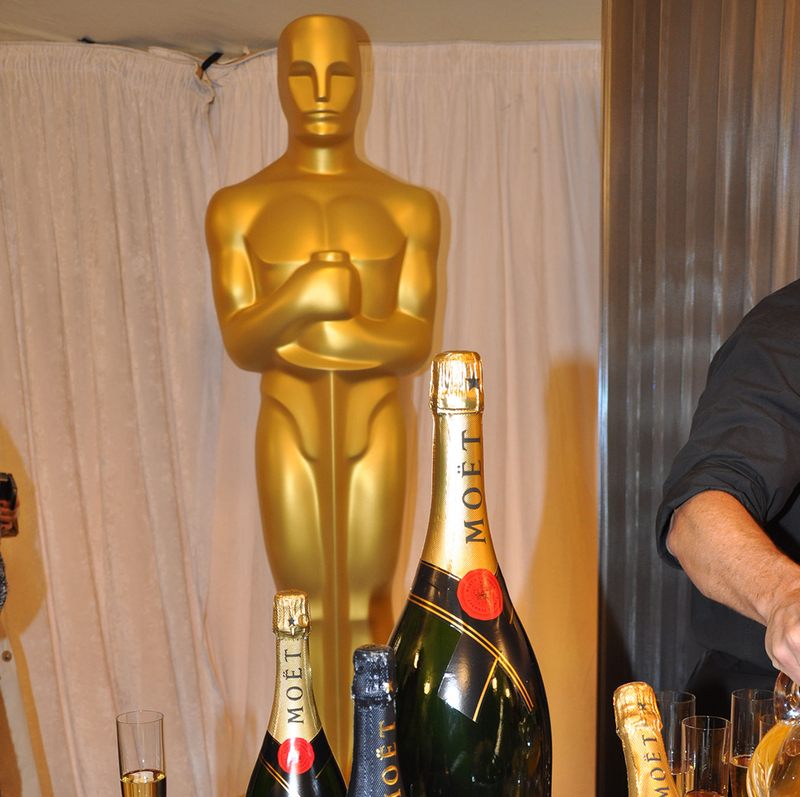 Find out where you can get your hands on this drink here. going to a well-known blogger if you happen to aren’t already. However you arrived here, I am glad you did and I appreciate your nice words! Thanks for the suggestions and keep ’em coming! This site is currently in beta for friends and family, and I want to make it the best it can be! Your site looks great, too! Thanks for stopping by, hope you’ll be back! Thank you for the heads-up — we are implementing embedded Instagram images and are trying to fix all the bugs! I appreciate your patience while we work on it!